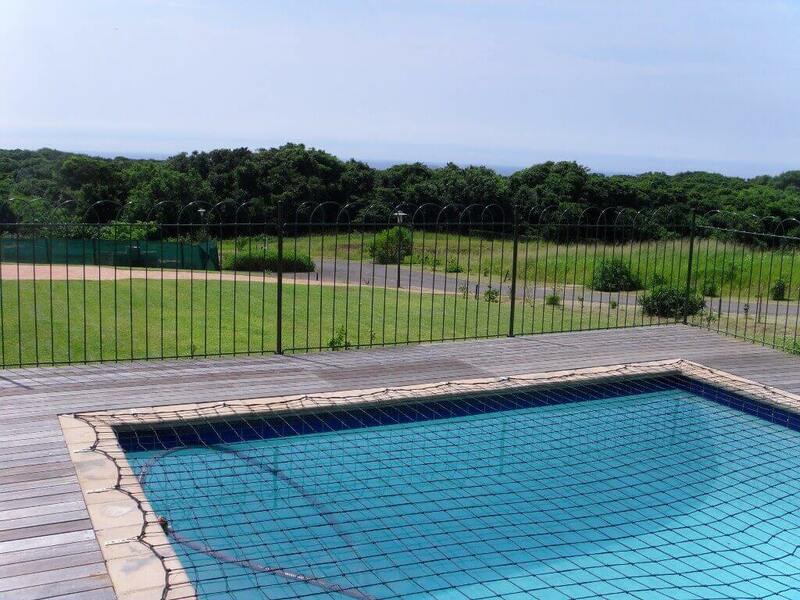 Why choose Pool Fencing over other safety measures? Other safety products like gate alarms, floating alarms or laser alarm only alert you to a potential crisis after a baby or child is in distress. Anyone with a baby knows how quickly little ones can get themselves into trouble – therefore obviously this type of alert, after the fact is not a real solution to a potentially fatal problem. Pool covers also play a vital role in the effective safeguarding of unprotected pools, however, removing and replacing pool covers severely hampers the enjoyment of your pool, especially on hot summer days, when all one wants to do is have a quick swim. 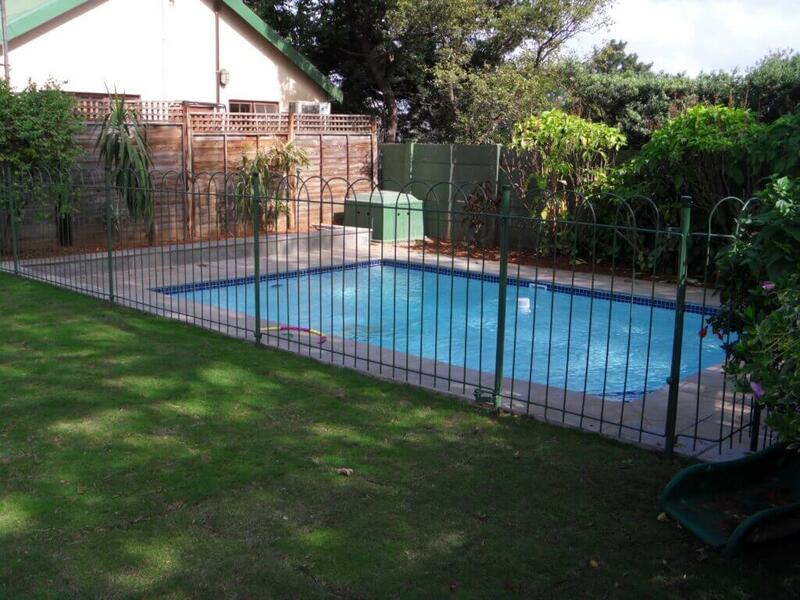 The safety pool barrier that our pool fencing provides is the safest most complete answer. According to Government statistics, accidental drowning is the number one cause of accidental death for children under the age of 5. In 70% of drownings, a care taker has been appointed to look after the child, indicating the fallibility of human supervision. Pool fencing is the safest, fool proof choice to prevent this kind of tragedy. Pool fences are the best form of a ‘passive protection babysitter’ any home can have. Installing fencing can be a child lifesaver by protecting against accidental drowning of children, toddlers, baby and even pets. 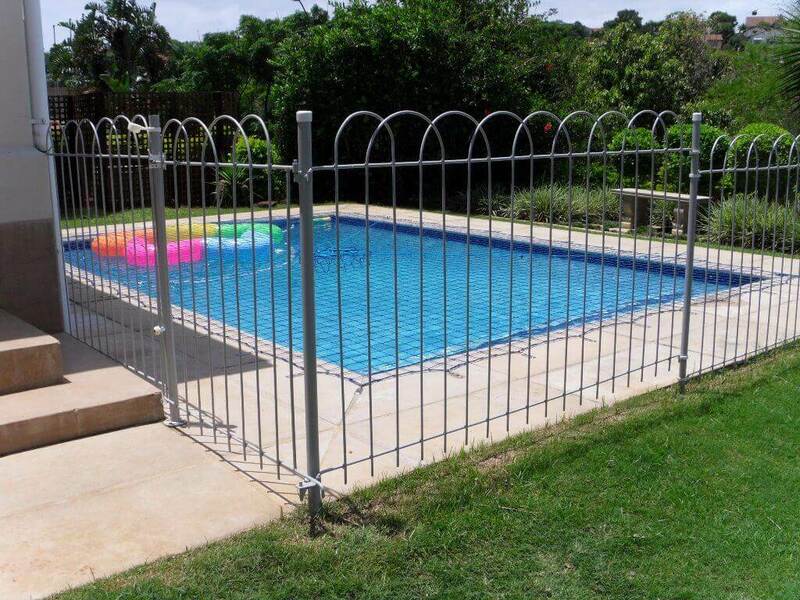 Pool safety fences are also known as a ‘baby gates’ or ‘pool barriers’ for swimming pools. The relevance is obvious; a baby or toddler is most susceptible to drowning if no safety pool barrier is there to prevent them from falling in. 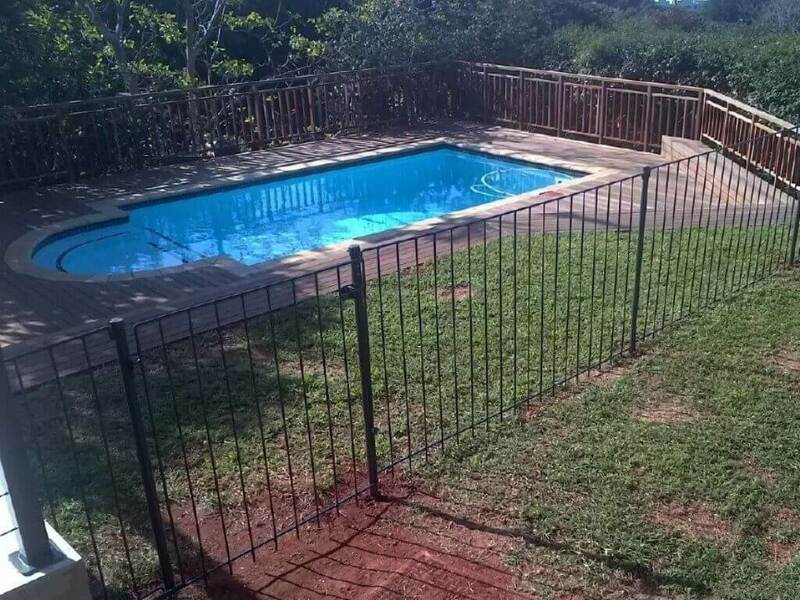 Swimming-pool fencing and gates must adhere to government safety standards. (SAN1400/ SABS0400-1990) and Safety Gates must be self-closing and engage a locking device whereby the gate locks itself (self-locks) when closed.